Hello! 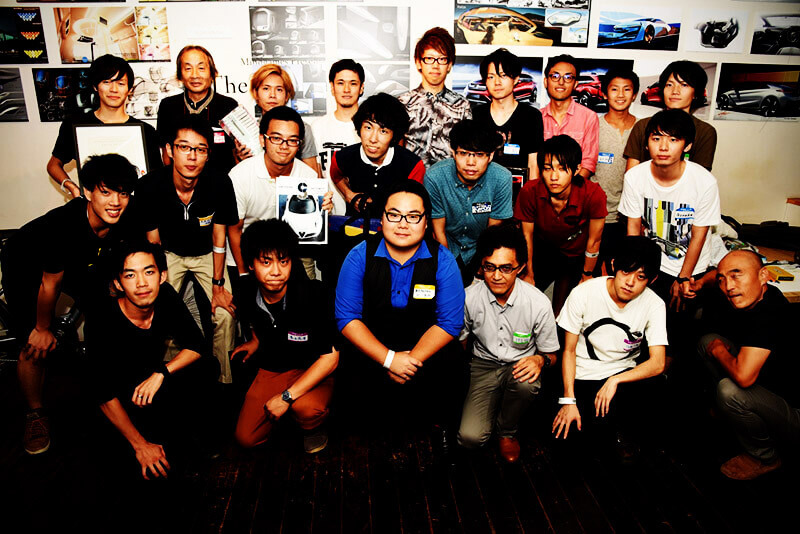 This is Car Design Academy. Please watch this video first! I am convinced that you can share the excitement of the event! 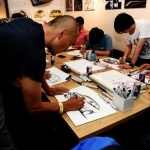 Thanks to all participants passion, sponsers, and staff effort, Tokyo Ultimate Car Design Battle was successfully held. I am amazed that over 100 people had gathered in this event in the hottest night in August! 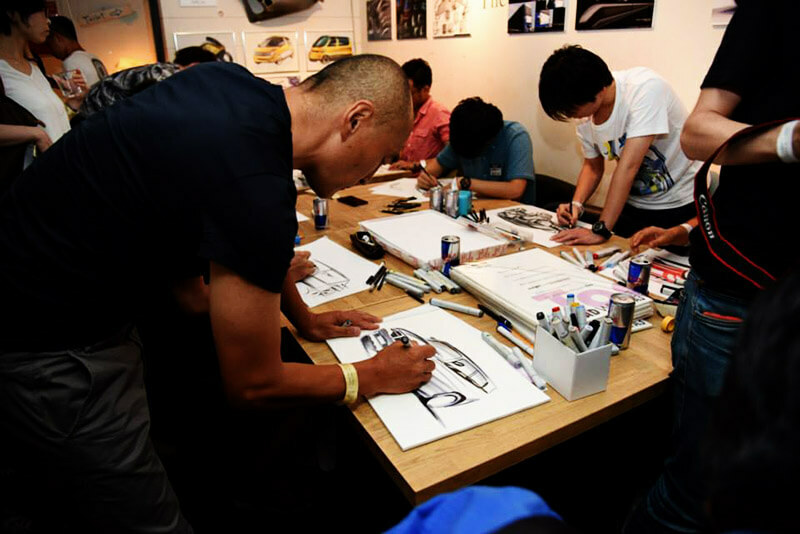 The first ever Ultimate Car Design Battle took place in Tokyo on August 2nd. 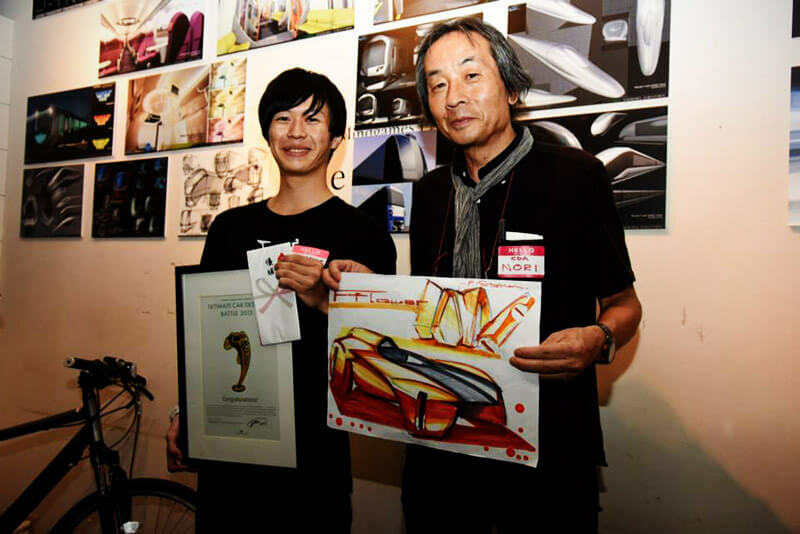 It was organized by Car Design Academy. 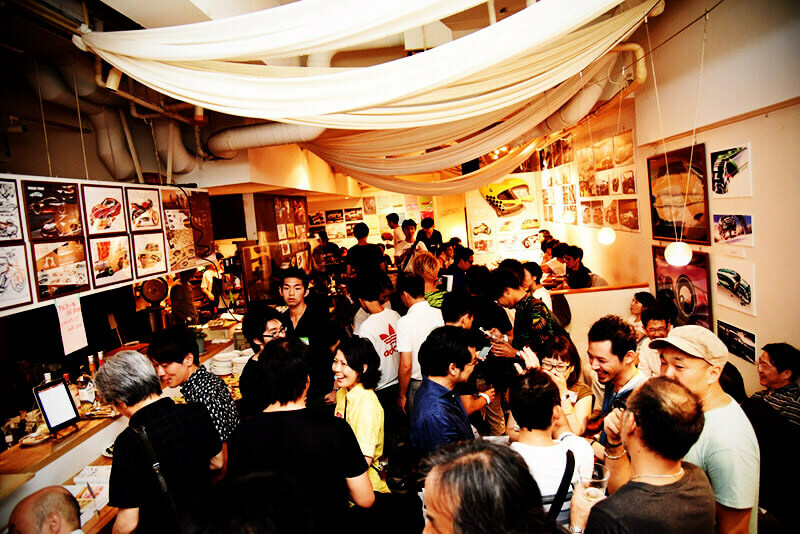 Our CEO, Yu Nakasone was convinced of the success of having this event at Nakameguro where one of the hottest trendy spot in Tokyo, and avant-grade café where this event was held. 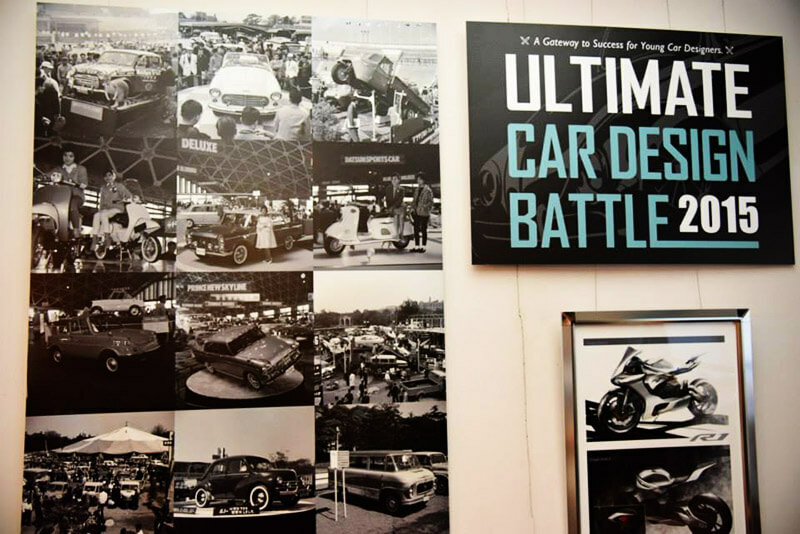 The battle brought 22 participants to compete drawing original car designs. 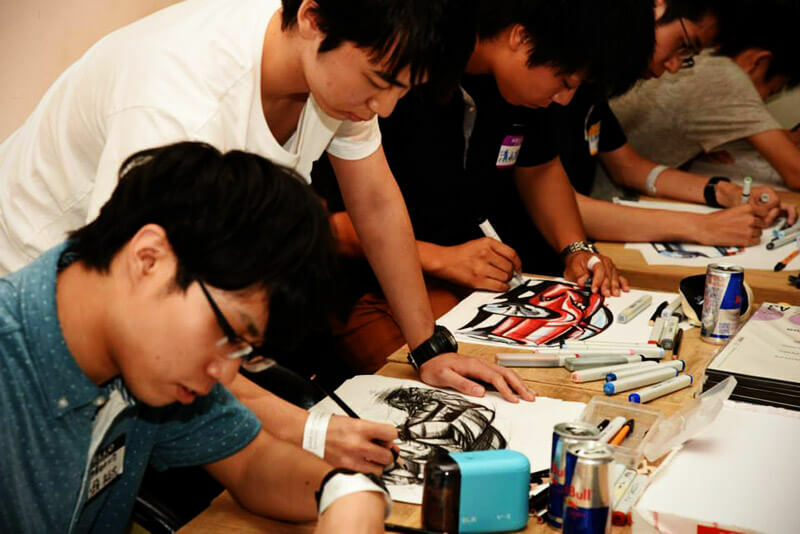 There were two rounds for the battle, a preliminary and a final. The each round has a 30-minute time limit. 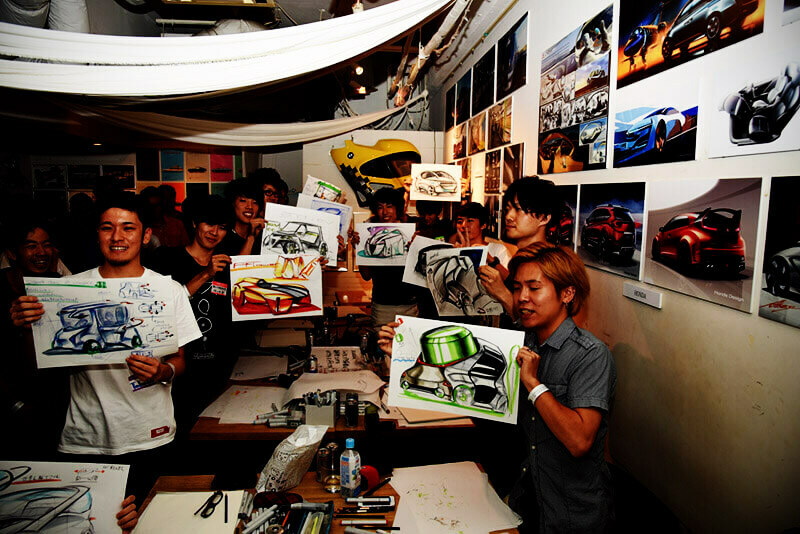 The preliminary round was “the design a SUV that suits the area of Nakameguro (where the trendy area in Tokyo).” The top ten people could go to the final round. 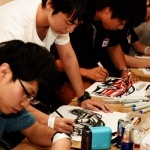 The overall winner was Atsushi Sasaki. He was awarded a grand prize of 100,000 yen. 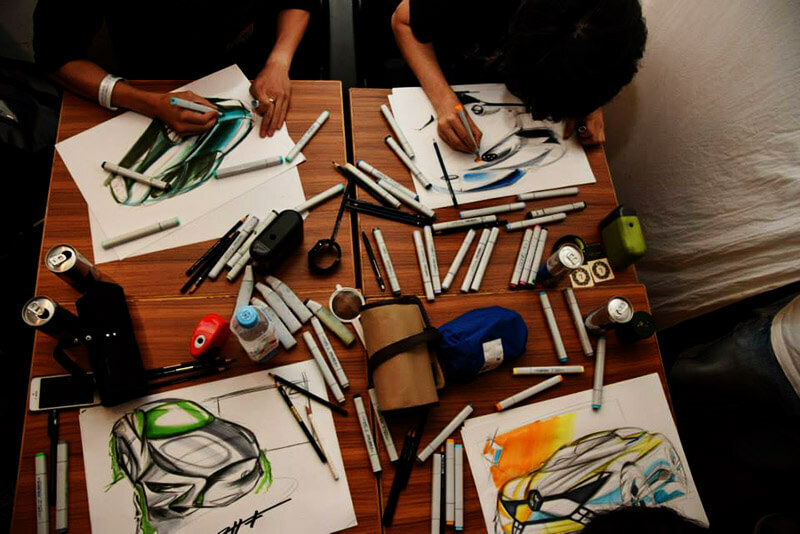 Other runners also received prizes such as a Yamaha bike, a signed sketch of the Mazda CX-3, passes to a Super GT event, model cars, and design supplies. 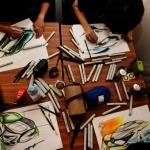 © Car Design Academy Organized by NORI, inc.